Give the gift of deep relaxation and wellness with a Conscious Soma gift card. except where required by law. 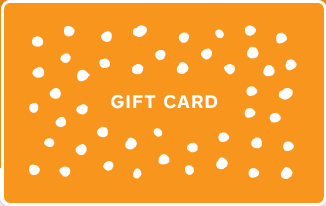 Gift cards are valid only at Conscious Soma. Copyright © 2019, Virginia Wilke. All rights reserved.